LCD Display protection, cleaning and refinishing system for all non-Apple laptops. Description:ScreenSavrz protect delicate display screens from abrasion caused by the close tolerances between the screen and case when closed. ScreenSavrz shield display screens from oils, dirt, shock and keyboard marking and abrasion. Expertly clean and polish LCD displays without sprays or wet wipes - dampen ScreenSavrz with water and easily remove existing keymarks and scuffs. Made from RadTech's exclusive, super-soft Optex fabric, a non-woven, ultra-thin advanced polishing fabric developed specifically for LCD panel care and cleaning. 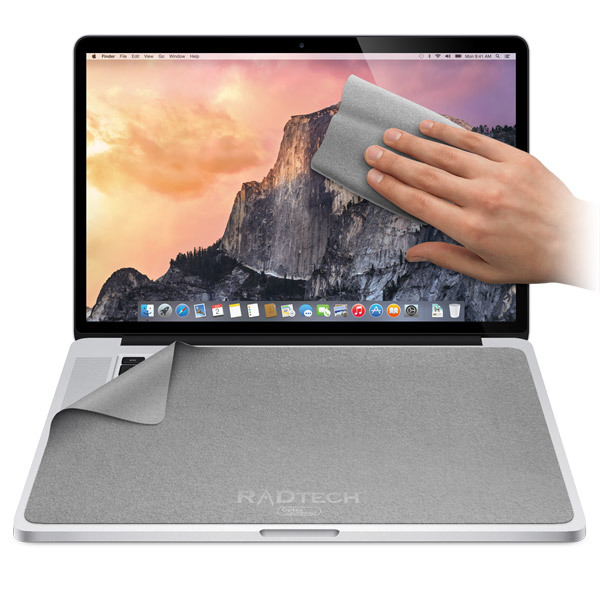 ScreenSavrz allow you to safely clean the screen or any surface of your notebook. Thin, soft and supple, ScreenSavrz stow as easily as a dollar bill and can be washed 1000s of times. 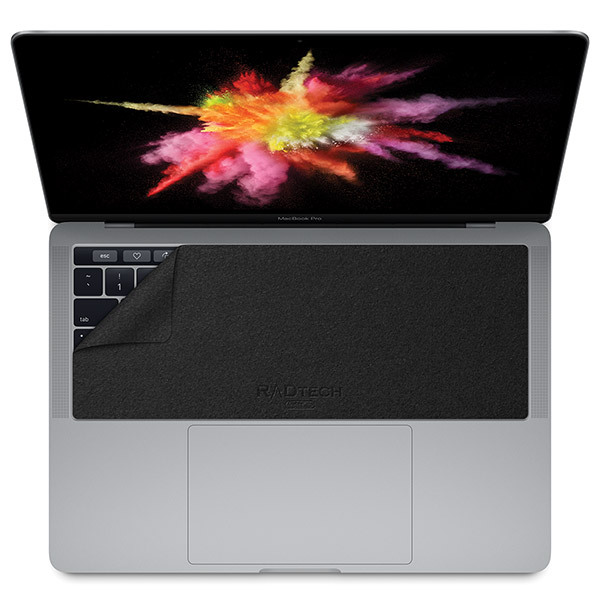 Engineered for total display protection: In addition to keeping displays clean and scratch free, ScreenSavrz are designed to damp harmonic shock and vibration. This prevents or reduces the likelihood of cover glass and/or LCD panel breakage in the event of a drop or sharp impact. 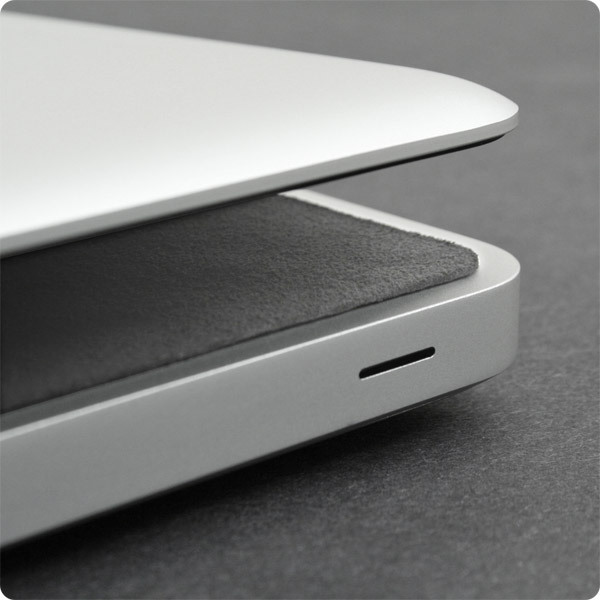 In order to achieve this level of protection, the cross-sectional thickness of each model of ScreenSavrz is carefully matched to the notebook model that it's intended to fit. 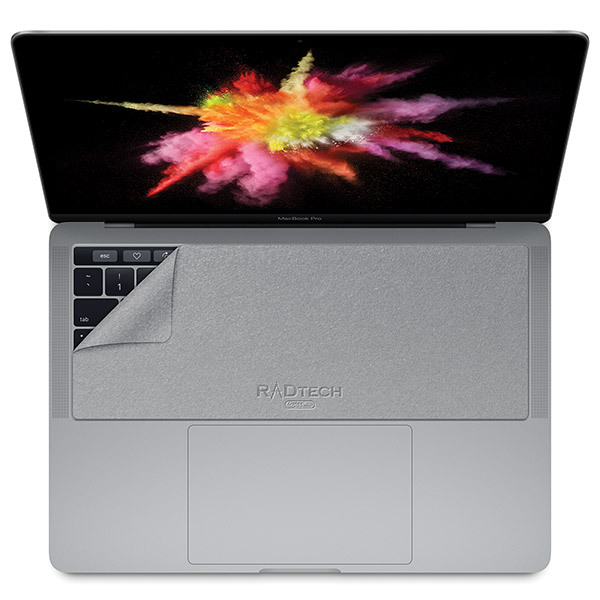 Therefore, it's not advisable to use a ScreenSavrz that was designed for one model of notebook, with another model as glass breakage protection could be significantly reduced. Show off your style by choosing the ScreenSavrz color or pattern that fits you best. Custom emblazoning available in any quantity - visit radtech.com/custom for full details. 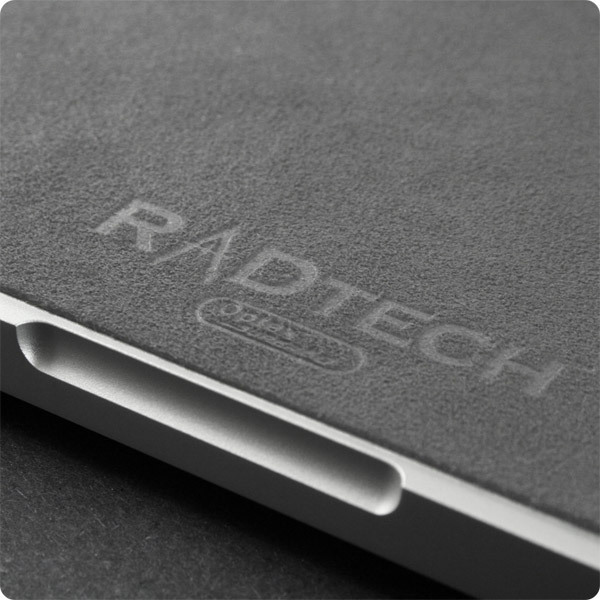 Optex is a soft, durable micro-fiber material exclusive to RadTech. Millions of fibers per square inch work to safely remove debris from surfaces. Why is the color I want not available for my laptop? Please contact us if you want a color we don't yet have available for your laptop model. Yes. First, shake or brush to remove most debris then hand wash with liquid soap. Let air dry. You may steam iron with press cloth if desired. How can I add my name or logo? ScreenSavrz can be emblazoned several different ways. Learn more about our custom emblazoning service.